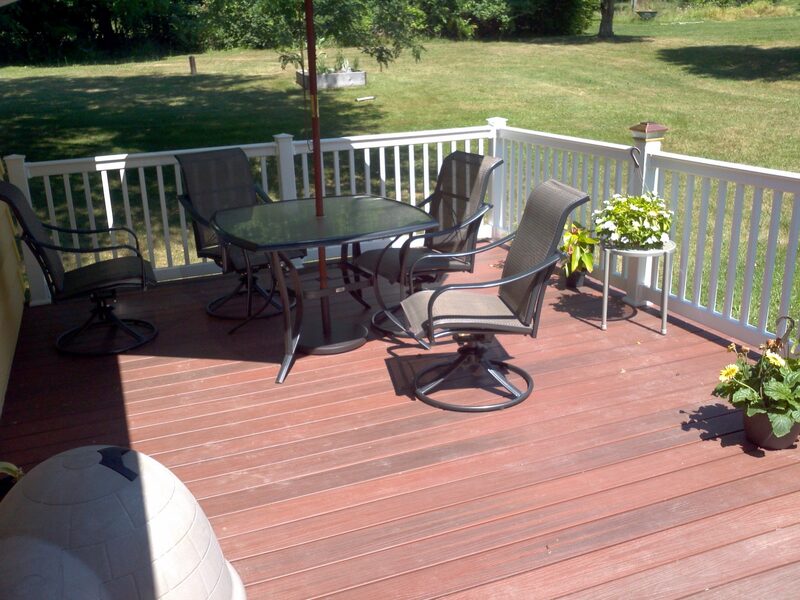 Resurfacing your deck with Trex is easy to do, and the results are easy to love. 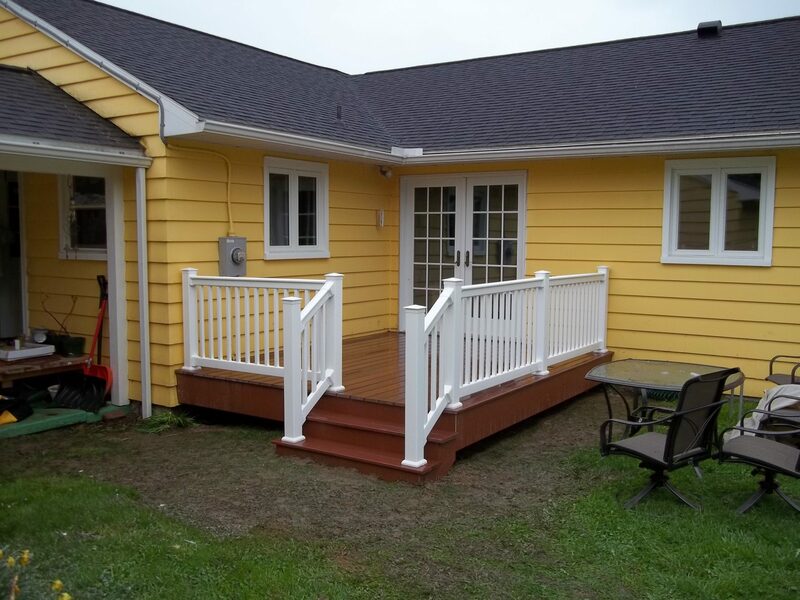 If the boards on your existing deck are looking a bit worn – and the foundation and deck framing system are sound – New York Sash can simply replace the walking surfaces with Trex decking. 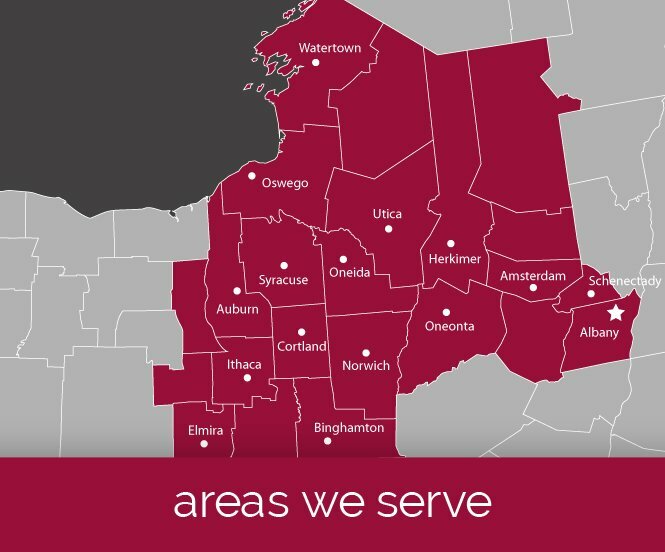 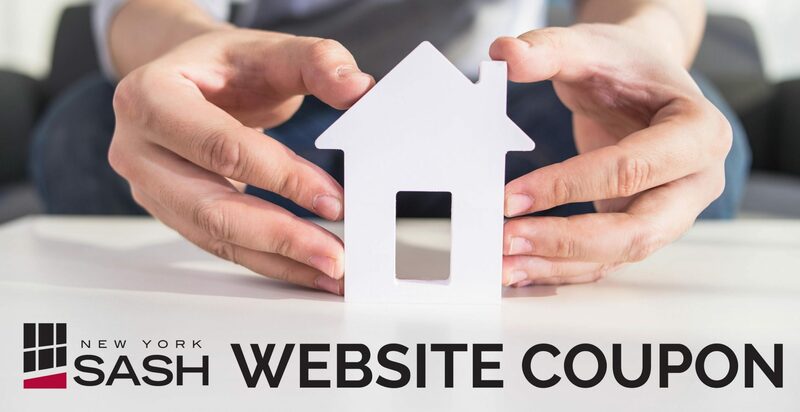 It’s an ideal way to save time and money, while enjoying all of Trex’s benefits over wood. 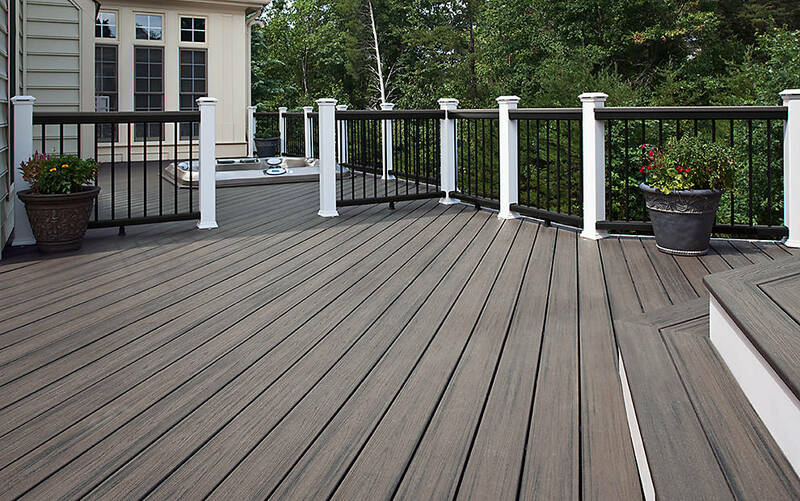 Give your old deck new life by replacing your old deck surface with low-maintenance Trex decking and railing. 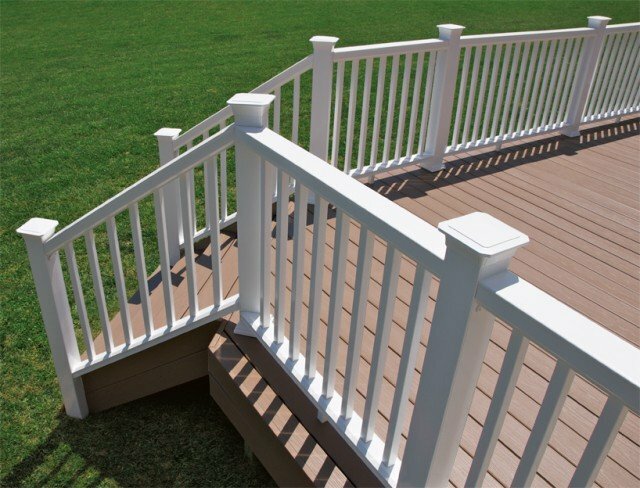 You get lasting beauty and comfort without the hassles of wood. 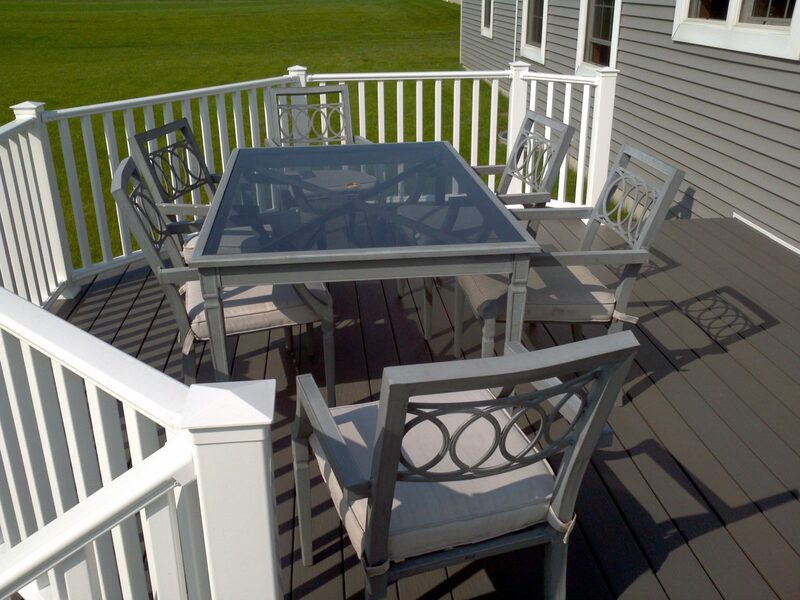 Transcend decking maintains its vibrant color and luxurious finish–come scorching sun or red-wine spill–thanks to its unyielding, three-side shell protection. 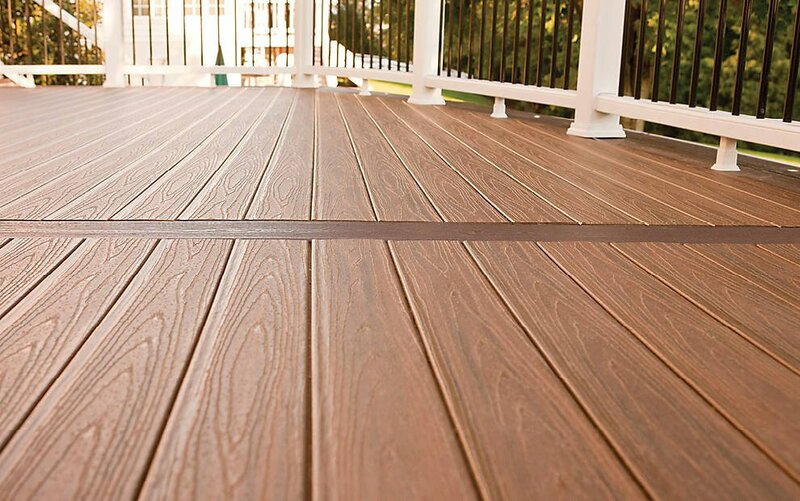 Transcend decking’s deep wood-grain pattern and luxury colors create a premium, ageless look that leave other composites in the dust. 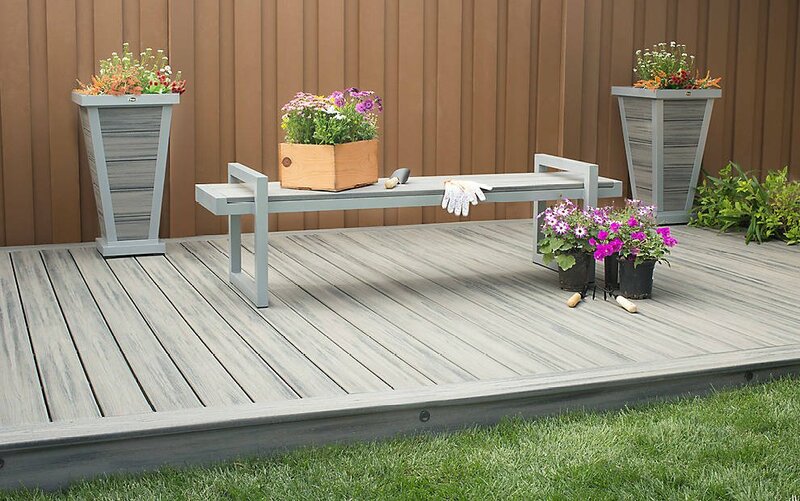 Pingback: Is It Time for a New Deck?